Perfect for running, gym or track and field. The training singlet is available in male, female and child sizes. 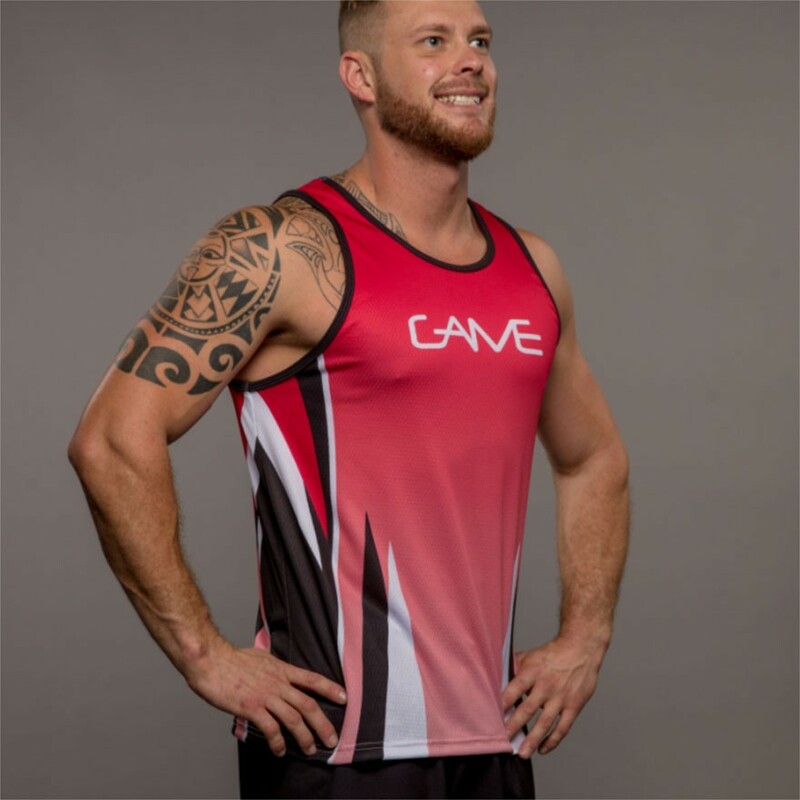 Compared to our Tank Singlet, the Training has a low round neck and thinner shoulders. The female cut has a curved side seam for more fitted finish. 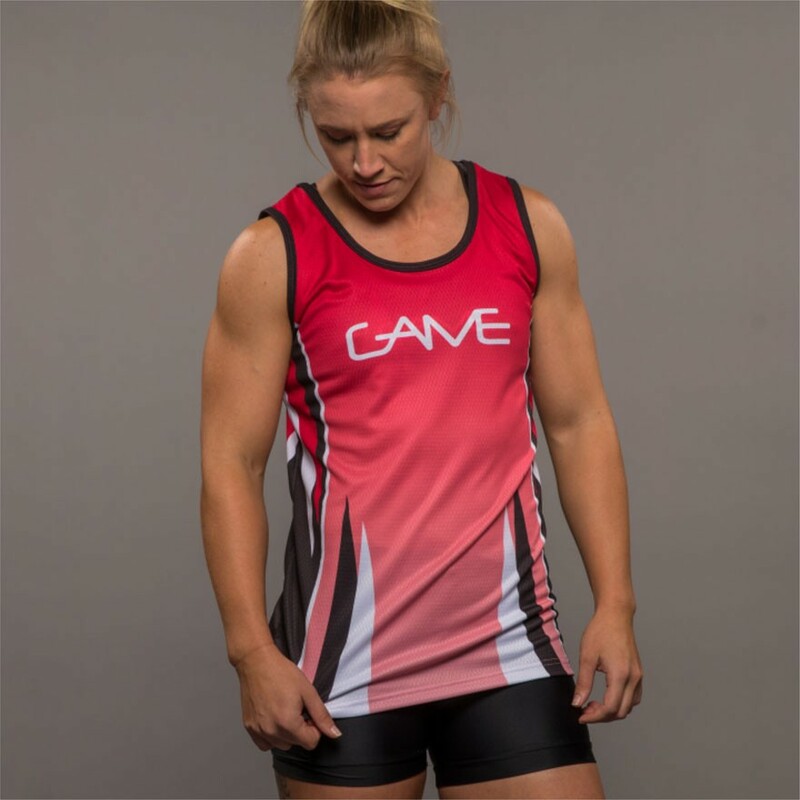 In team environments, the Training Singlet can be worn by the whole team, or females can pair with their male team mates in our Ladies X-Back Singlet.